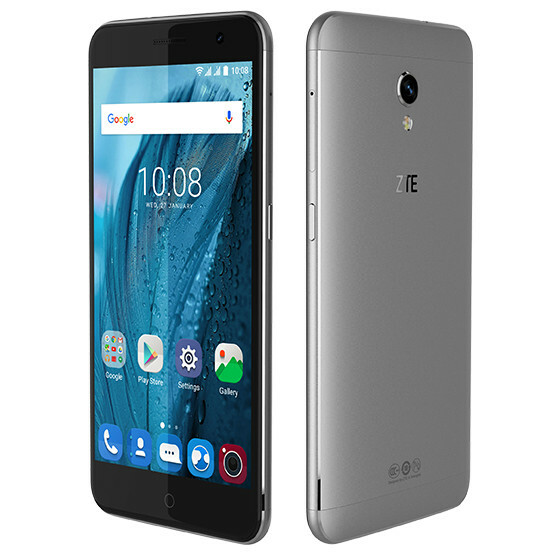 Both Blade V7 and Blade V7 Lite were officially announced by ZTE Mobiles at Mobile World Congress [MWC 2016] in Spain. 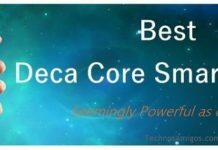 While the ZTE Blade V7 is powered with quad core processor and has smaller display, the Blade V7 is mid to high-range smartphone powered with 5.3 inch full HD display, metal body and octa core processor with Mediatek MT6753 chipset. We have the same assembly with 2 GB RAM, 16 GB internal memory, Android 6.0 Marshmallow out of box, 13 MP rear camera, 5 MP front camera, 4G LTE services and 2500 mAh battery. Blade V7 will be available in Silver and Gold colo. It will be sold in Spain, Ethopia, South Africa, Mexico, Germany and other European countries somewhere within three months.